This was so fun and the kids learned so much! My 6 and 4-year-old loved this! 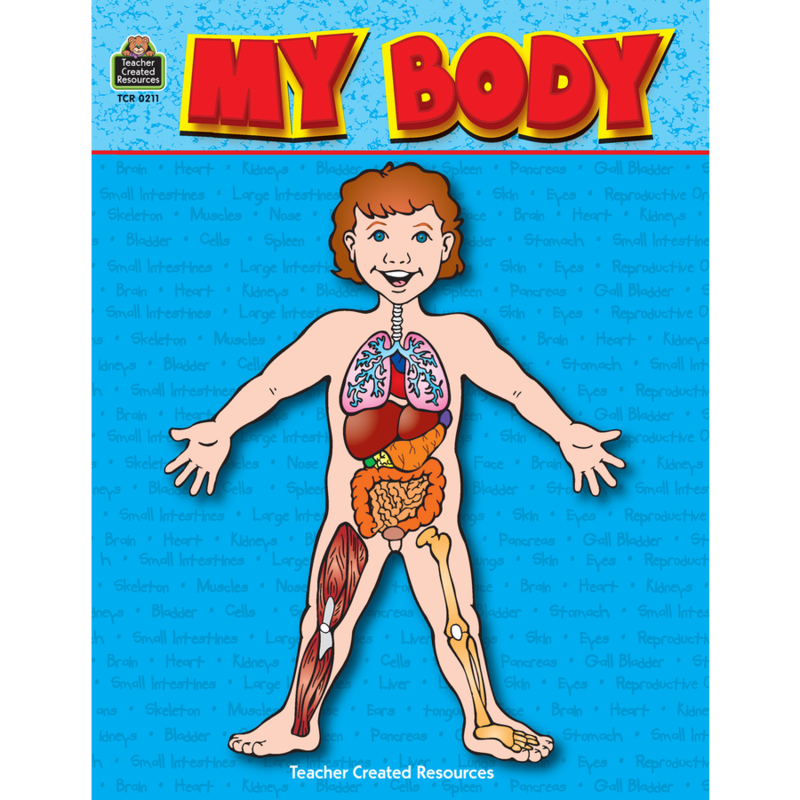 So handy that all the information is included; I just read those sections aloud while the kids colored and cut out the body parts. Great resource! We'll very likely use it again in a couple of years, but it was worth the price even just for use this year. Great unit! 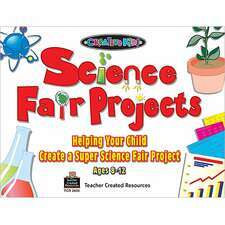 Enjoyable, educational material which can be adapted and suited to a group of children varied in age. I purchased this for homeschooling my children -- I'm so happy with it. Will use it again and again. I especially like that I can download an e-book so I don't have to pay international postage! Thanks! Great fun for a number of ages! My daughter learned a lot in such a exciting way! She begs to "do Human Body" every day now. 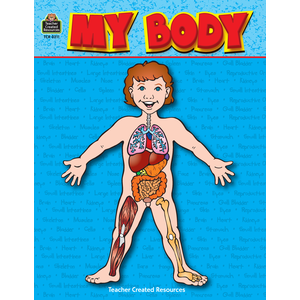 I had searched everywhere for a project like this but this was the only one I found which included all the necessary body parts, included explanations, and was well-illustrated. This is just what we needed! !